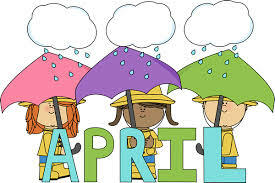 It's quite an appropriate clipart that I found in the web as it has been raining on and off for the past few months (basically since early February). I even had to cancel my flea market participation in February as the heavy downpour caused massive flood in some areas in the city. Come this weekend, come rain or shine, I shall be at GHM participating in the first of the flea market for the month of April. I will be bringing all the books that I wanted to bring during February and some additional titles as well. 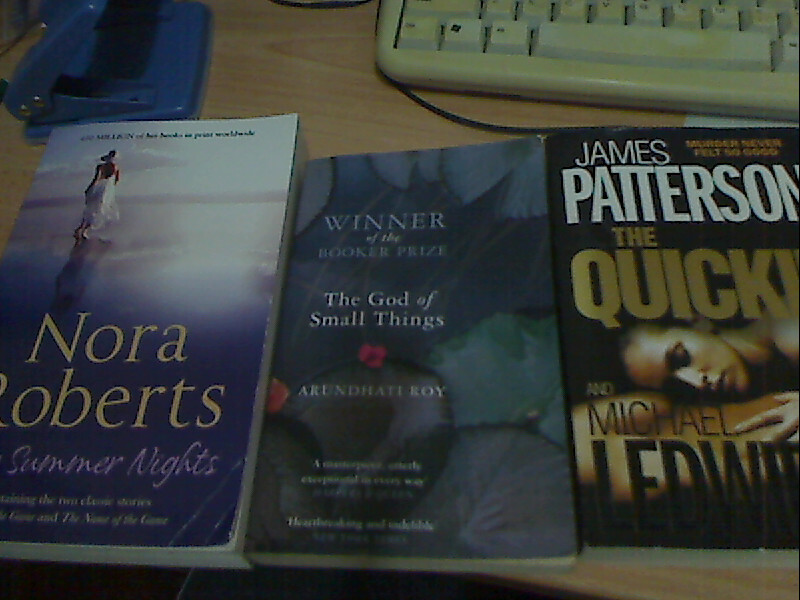 Hazy Summer Nights by Nora Roberts, review of which is coming right up. The Quickie by James Patterson and Michael Ledwidge. Do come and say hi between 10 am to 6 pm both Saturday and Sunday and see if you want to bring home a book or two.